Every year, thousands of people die in fires. Home fire safety starts at home. There are many steps you and your family can take to help prevent fires in your home and be prepared when the worst happens. Smoke alarms are a key part of a home fire escape plan. When there is a fire, smoke spreads fast. Working smoke alarms give you early warning so you can get outside quickly. Smoke alarms should be installed in every bedroom, outside every sleeping area, and on every level of the house. Change batteries every six months. Plan Ahead! If a fire breaks out in your home, you may have only a few minutes to get out safely once the smoke alarm sounds. Everyone needs to know what to do and where to go if there is a fire. Sleep with doors closed to prevent the spread of fire and smoke, and always have working smoke detectors in your house. Fireworks are responsible for millions of dollars in damage to homes and wildland areas each year. Fireworks cause an average of 18,500 fires in the United States every year. 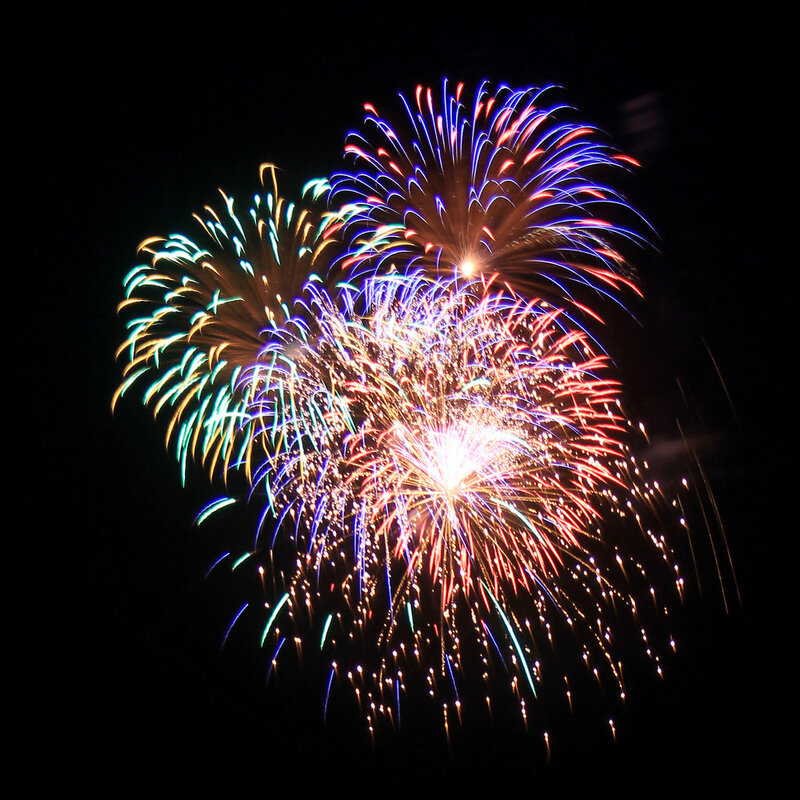 In Idaho aerial fireworks, or fireworks that leave the ground or shoot sparks more than 20 feet in the air or 15 feet in diameter, are ILLEGAL (for example, Roman candles, M80s and mortars). Citizens are moving farther into “natural” areas to take advantage of the privacy, natural beauty, recreational opportunities and affordable living. Developers are building neighborhoods to accommodate the influx. As a result, fire departments are fighting fires along the Wildland-Urban Interface (WUI), defined as areas where homes are built near or among lands prone to wildland fire. Many homes in the Kuna Rural Fire District are in the WUI area, and homeowners can take steps to make their homes "Firewise" and mitigate their risk of damage or loss from Wildland Fires. For more information, visit Idaho Firewise or click "learn more."